Computing needs have reached the point where large companies need more powerful infrastructures than what’s physically offered, which is why cloud services like Microsoft Azure are in high demand. As such, earning an Azure certification is a surefire way to advance your career in IT. If that sounds interesting, then this $25.32 bundle has everything you need to get started. 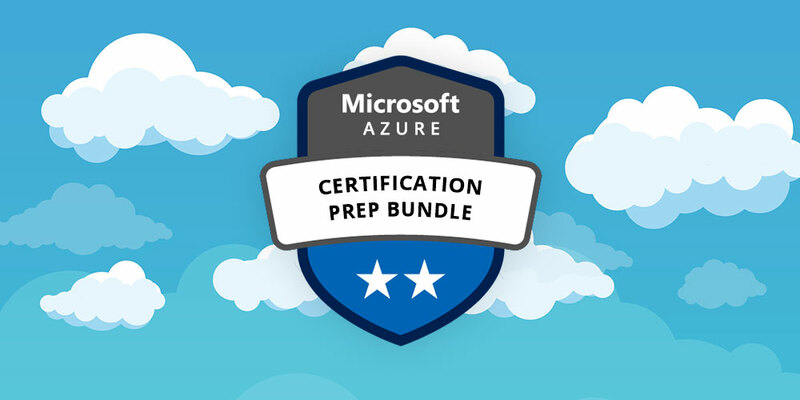 The complete Microsoft Azure Certification Prep Bundle contains 4 courses to prepare you for a career in cloud computing, but choosing the right courses to study depends on the role you want to fill. For example, Azure Administrators are responsible for deploying VMs and implementing application services, which are covered in the AZ-101 and AZ-102 prep courses. Alternatively, Azure Developers need to pass AZ-203, which covers how to develop Azure solutions. The first 3 courses will get your foot in the door when searching for your first cloud engineering job, but once you’ve gained experience, you can prepare for the AZ-203 exam, which you’ll need to become an Azure Architect. 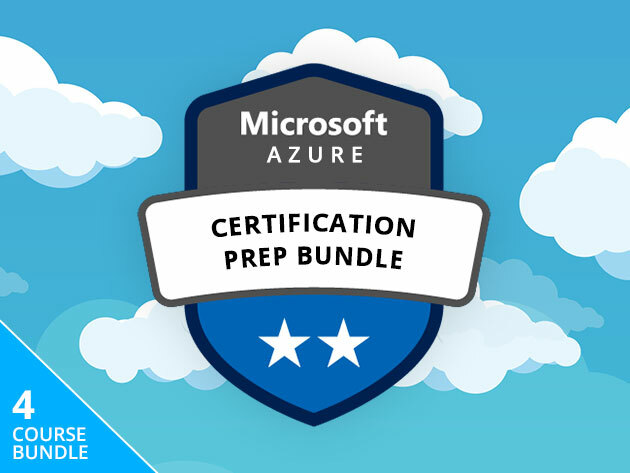 As our computing needs to expand, the demand for cloud engineers will skyrocket, so earning your Microsoft Azure certification will put you on the bleeding edge of the IT landscape, and this bundle can get you there for $25.32 CAD [$19 USD], or 95% off.